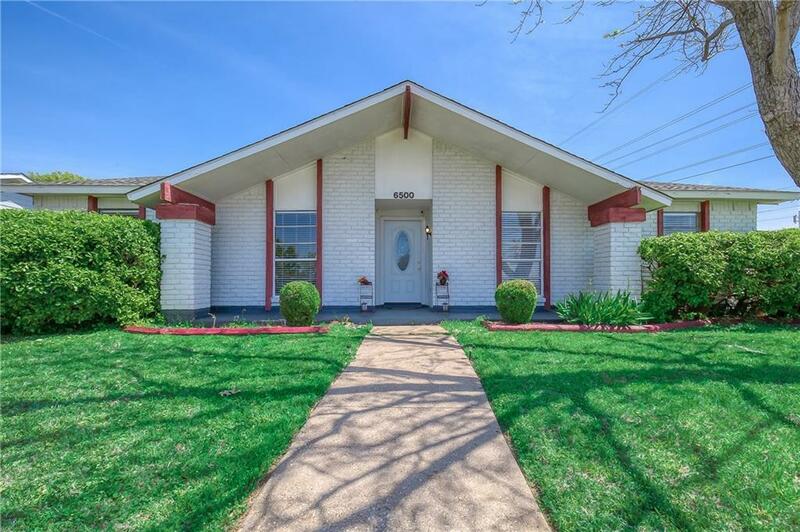 This cute, sunny home in Plano is the perfect home for a small family! 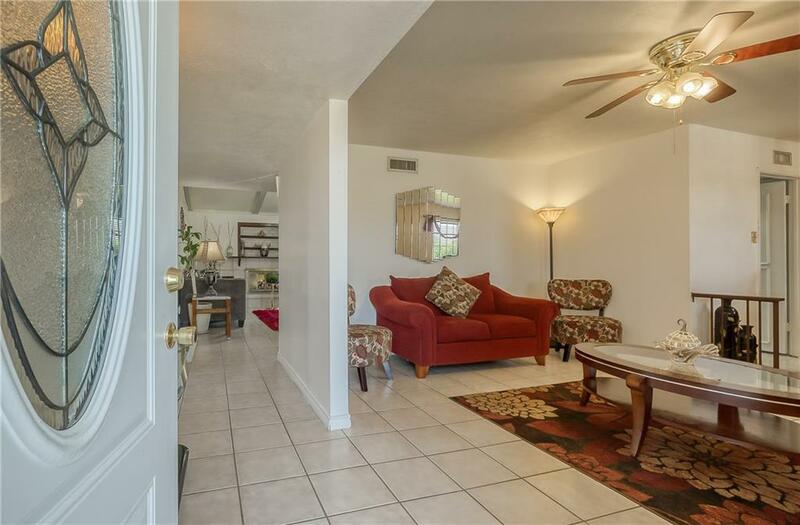 It has two living areas, two dining areas and three decent sized bedrooms. The living room, kitchen and formal area flooring have been tiled for easy maintenance. 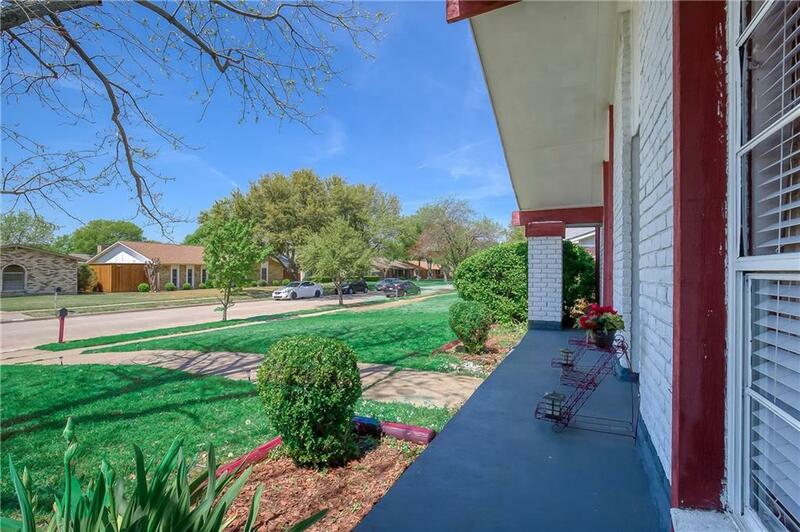 The kitchen and baths and bedroom flooring are still to be updated but this is the perfect opportunity to come in and remodel to suit your own taste. Great layout and lovely indoor outdoor feel. Big enough back yard for kids to play as you keep an eye on them through the huge window looking out from the kitchen or sliding door from the living room. HVAC changed Aug 2016!! Water heater changed Aug 2014. A must see!! This won't last long!! 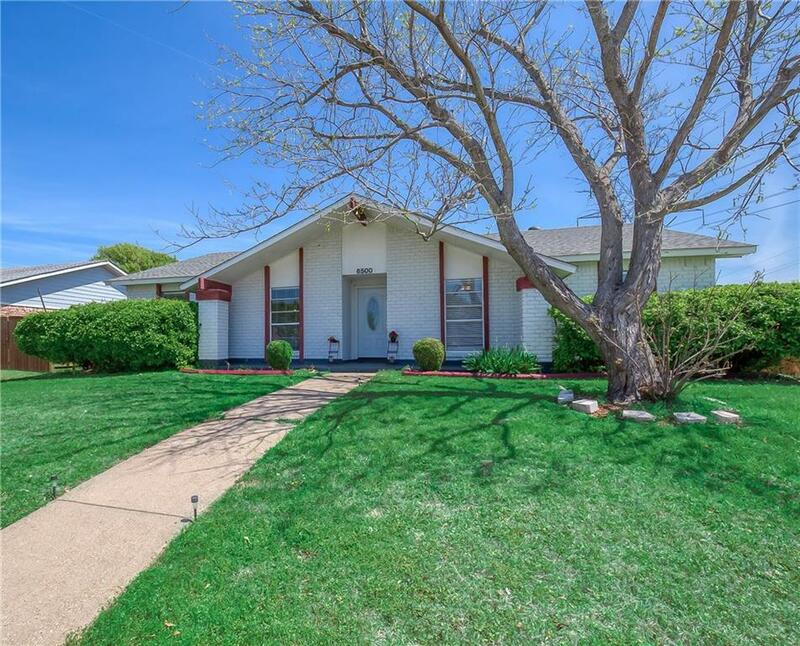 Offered by Nicole Hoover of Re/Max Dfw Associates.